Whether you are wanting a slushie, popcorn or coffee machine for your next party, conference or special event, Kiwi Vending will not only supply the machine but also deliver it, set it up, show you how to operate it (which is very easy) and then collect it again. And for something a bit different which is very popular with the young and young at heart, a soft serve ice cream maker can also be hired. 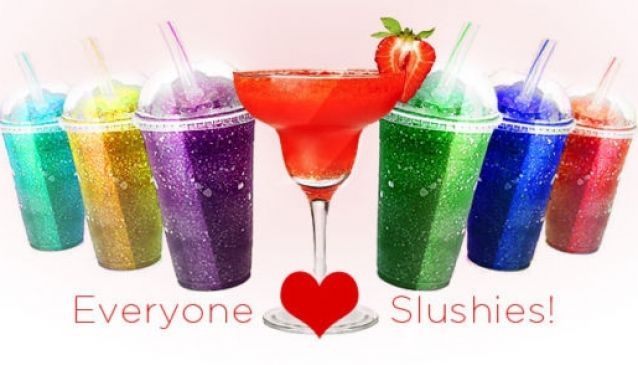 There are 4 slushie flavours to choose from with each 3 litre making 18 litres. Great service is guaranteed. Delivery is available throughout the Gold Coast. For the coffee lovers there are 6 flavours including the very popular Vanilla Latte. Rent it long or short term its up to you. If you would like one in a shop, why not make your business some money also? Free to hire and get a cut of the income.